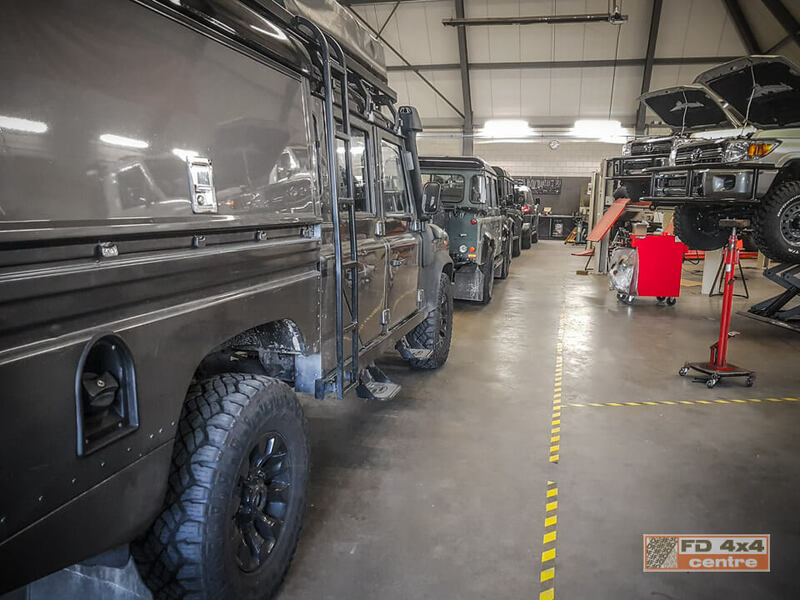 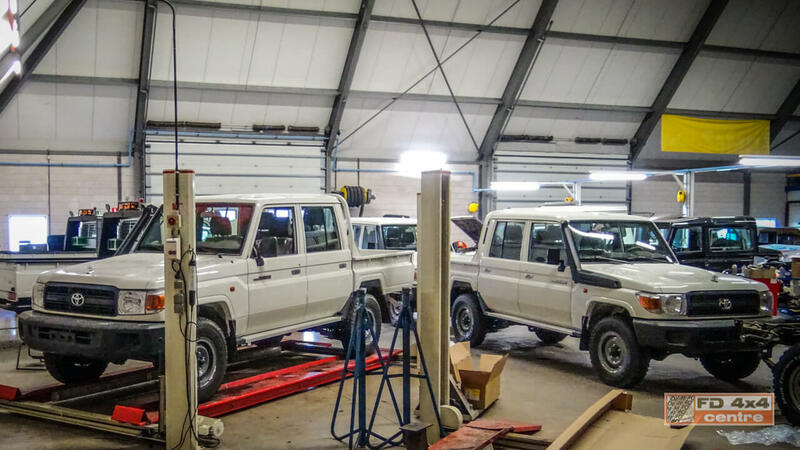 Our workshop is specialised in special and custom build conversion and building 4x4 vehicles with all kinds of accessories. 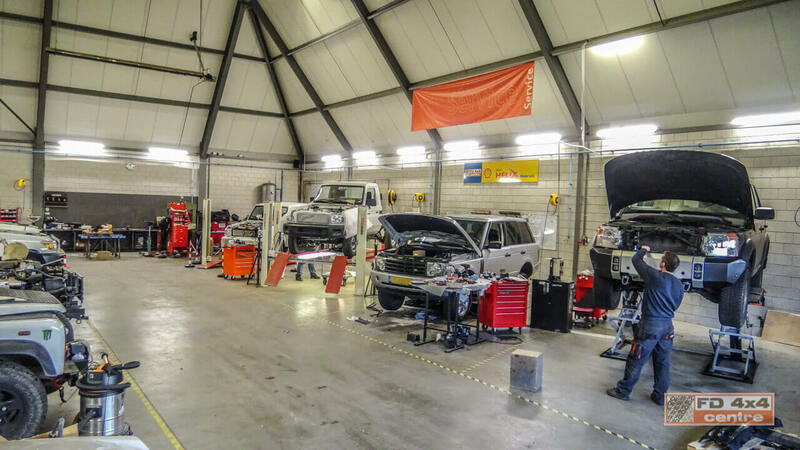 Our mechanics use state of art diagnostics and tools, and we offer service and quality work. 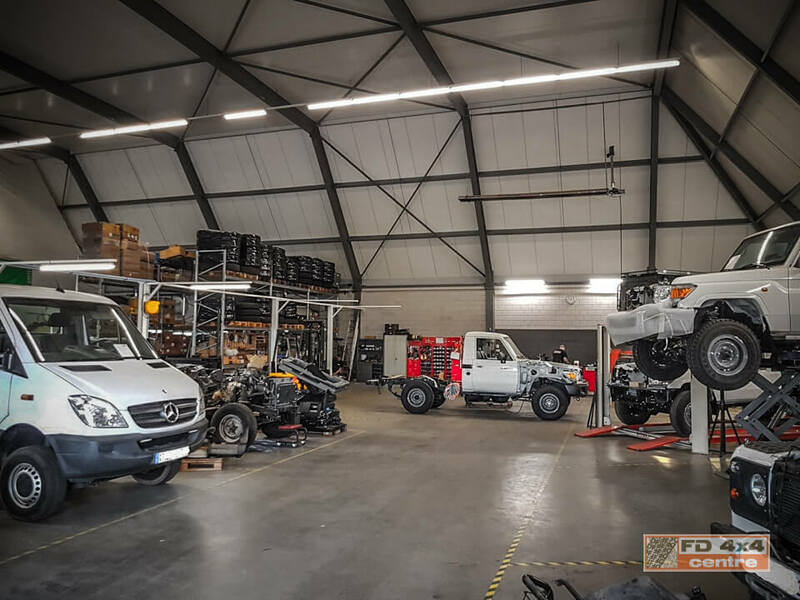 Our workshop team is specialized in the development and contructing special vehicles for offroad, expedition and professional applications for example mining, dogtransport, governments, NGO's etc. 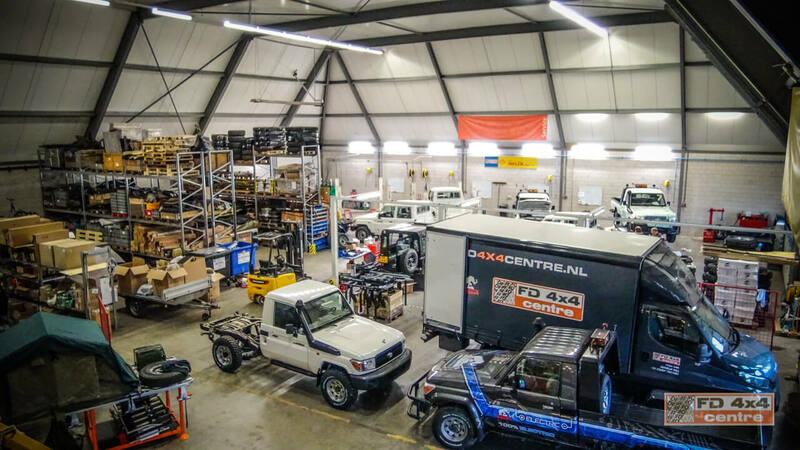 For further questions feel free to contact us at info@fd4x4centre.nl.